Posted on May 29, 2014, updated May 27, 2014. 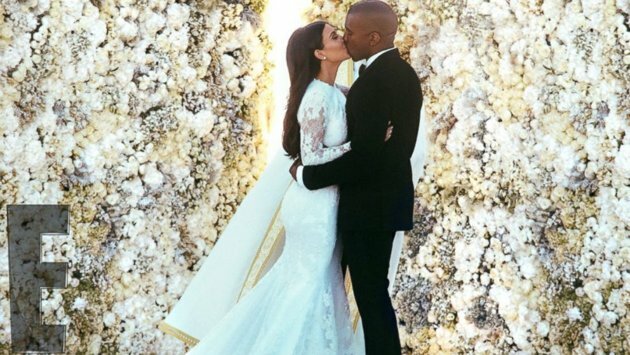 Kim and Kanye said their ‘I Do’s’ in front of a stunning floral wall. The duo must share a love for floral walls because Kim was photographed with one earlier this month. Here at The Event Group, we are very familiar with floral walls. 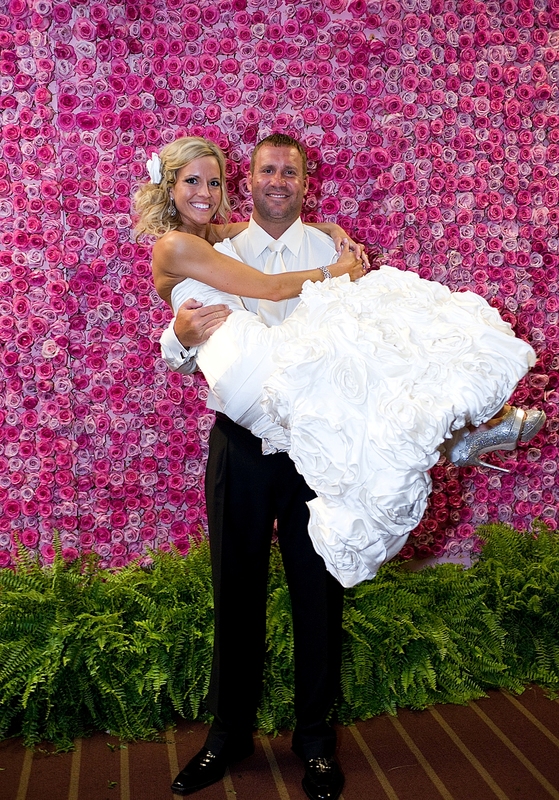 In 2011, we had the honor of being a part of Steeler’s quarterback, Ben Roethlisberger and his wife, Ashley’s wedding day. We had Hepatica design a pink floral wall made entirely out of roses. This served as a beautiful backdrop for photos! Floral walls not only look beautiful but also fill the venue with a wonderful, fresh scent. This is something that can easily be incorporated into the wedding decor and will be a definite WOW factor!